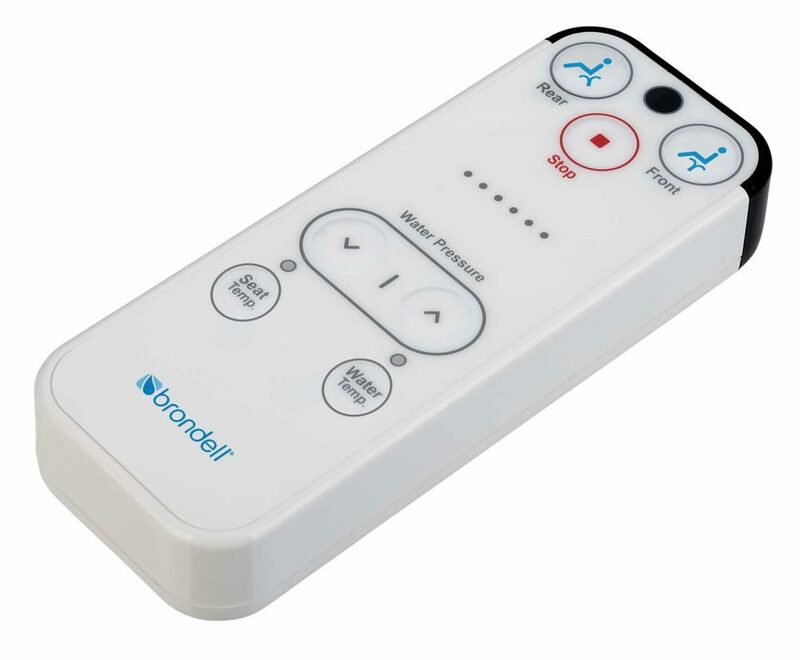 Toll Free for US & Canada! 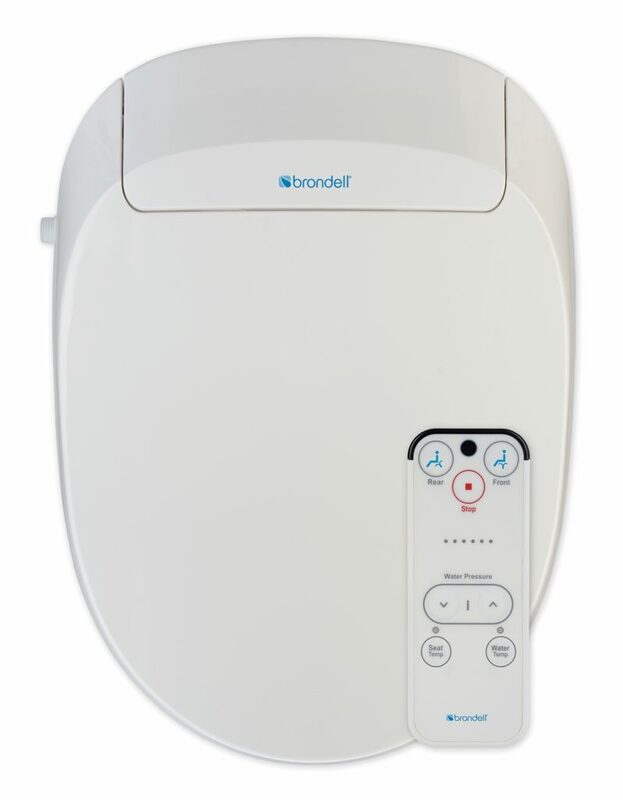 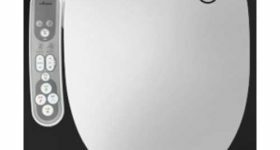 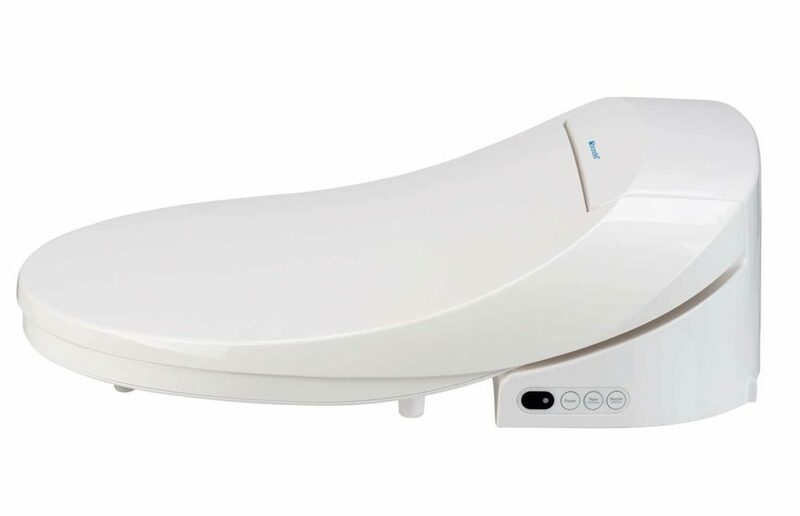 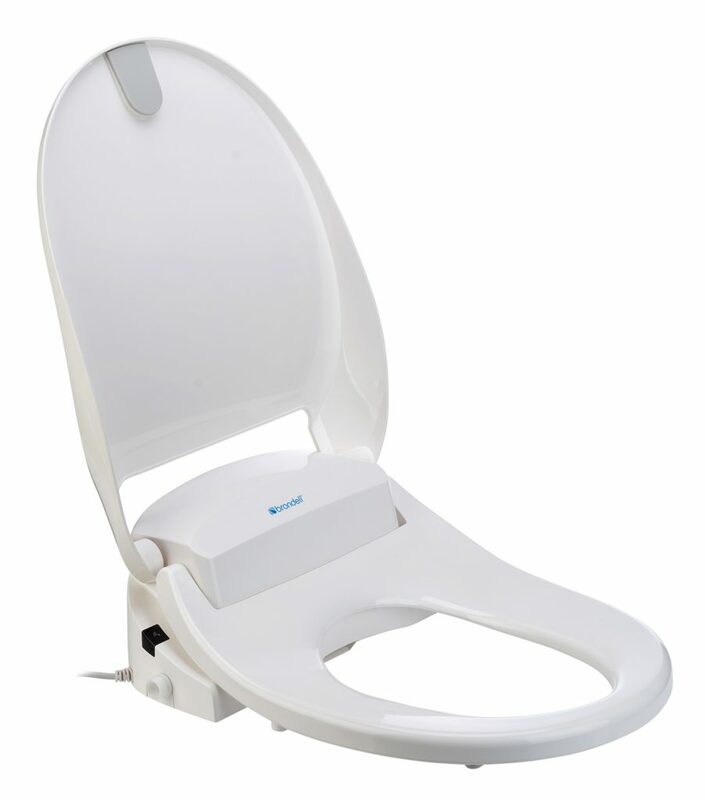 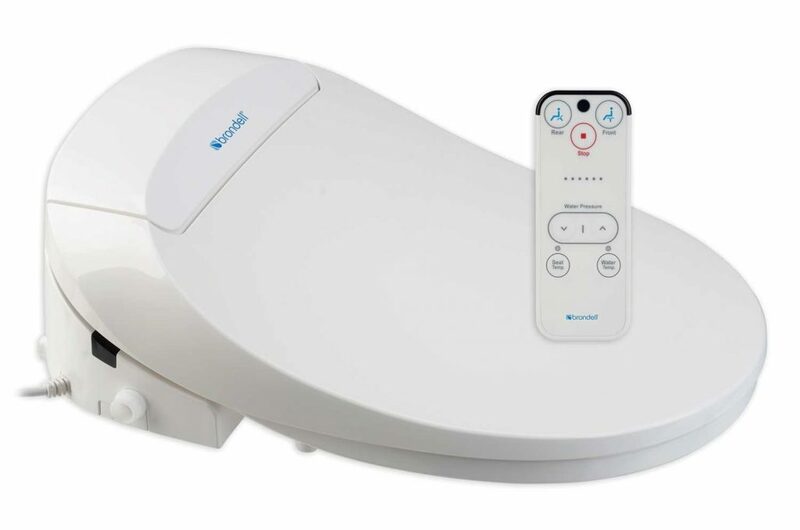 The Swash 300 bidet toilet seat offers all the essential features of an advanced bidet seat at an entry level price. 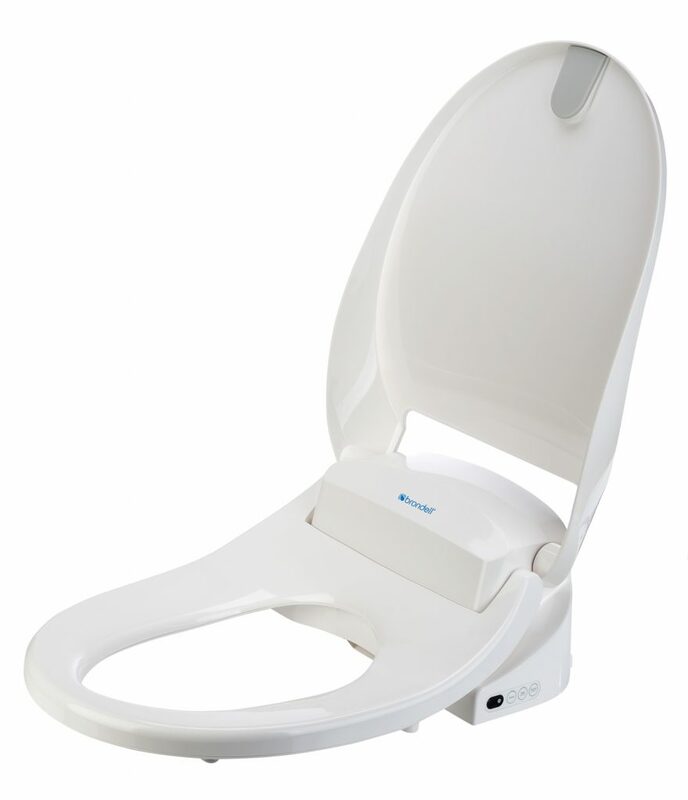 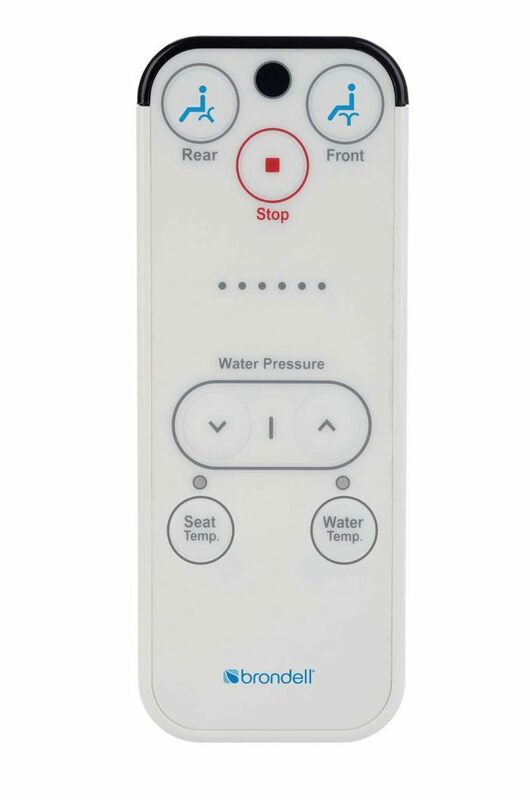 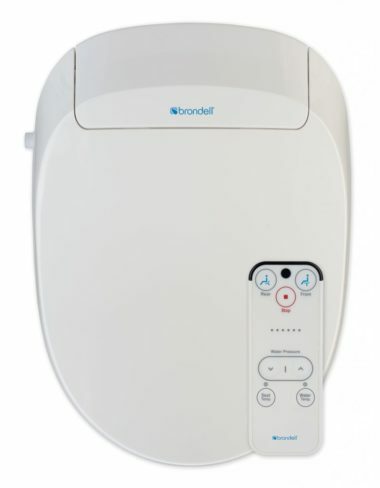 The warm water washes, heated seat and easy to use wireless remote control make for a healthy, clean family. 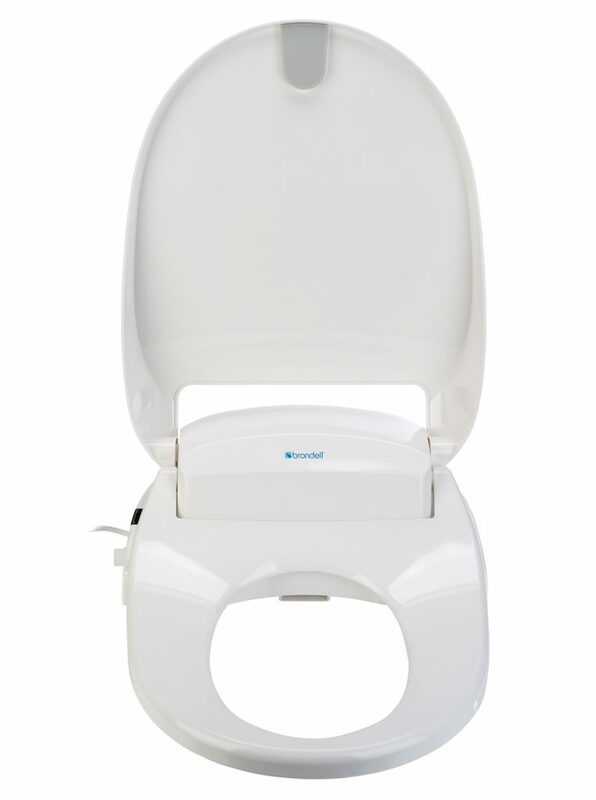 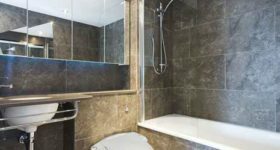 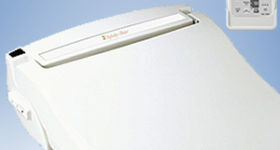 Simple to install, simple to use, and an economical choice – you’ll want one in every bathroom.